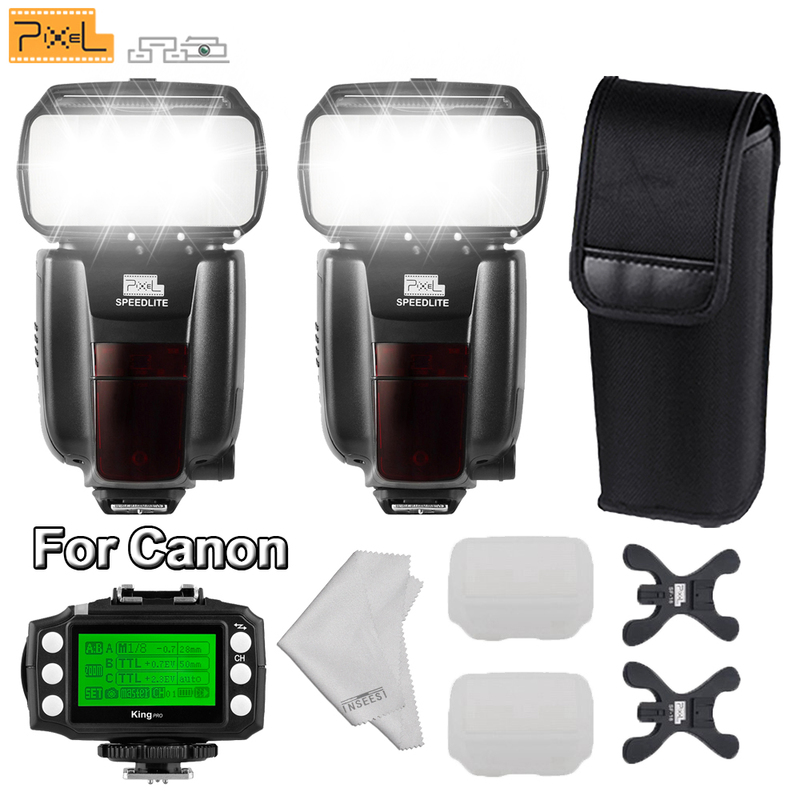 Pixel 3rd Generation Wireless TTL Flash Trigger King Pro for Canon is suitable for Canon cameras. Using digital FSK 2.4GHz wireless remote control. Compared to the previous two generations, the effective remote control distance improved significantly to 300M or above. Also, we have made a very big change in the functional operation. Note:The battery is not inlcude.